Find fulfilling work in an empowering environment. Do you get restless with work that feels like the status quo? 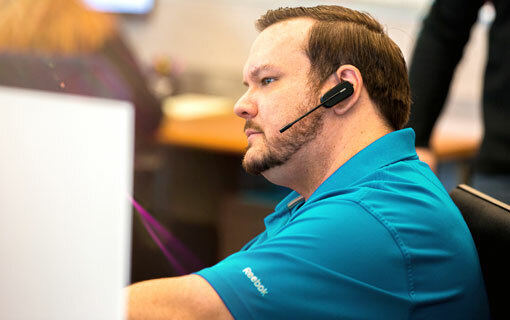 Join a team of like-minded professionals who are passionate about excellence, committed to their customers, and fearless about speaking up and doing the right thing. 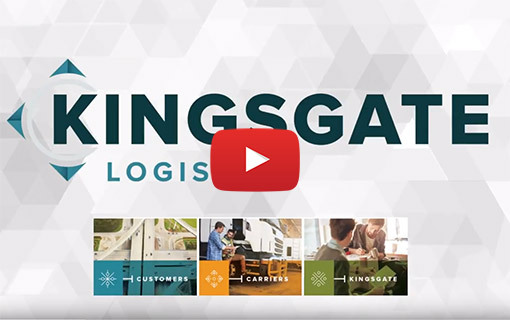 At Kingsgate, you’ll be supported and empowered to solve problems, take on the toughest tasks, and succeed every day for yourself and your customers. 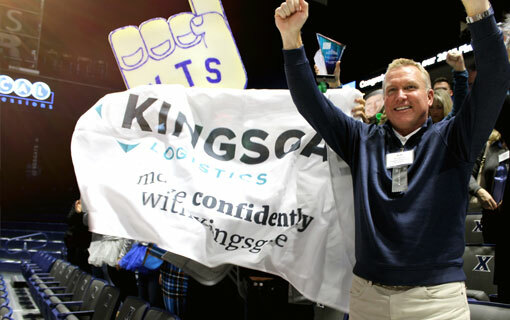 Kingsgate places a high value on professional relationships and employee engagement. We want our employees to leave work each day feeling fulfilled and for employees to use their expertise and insight to help us evolve. 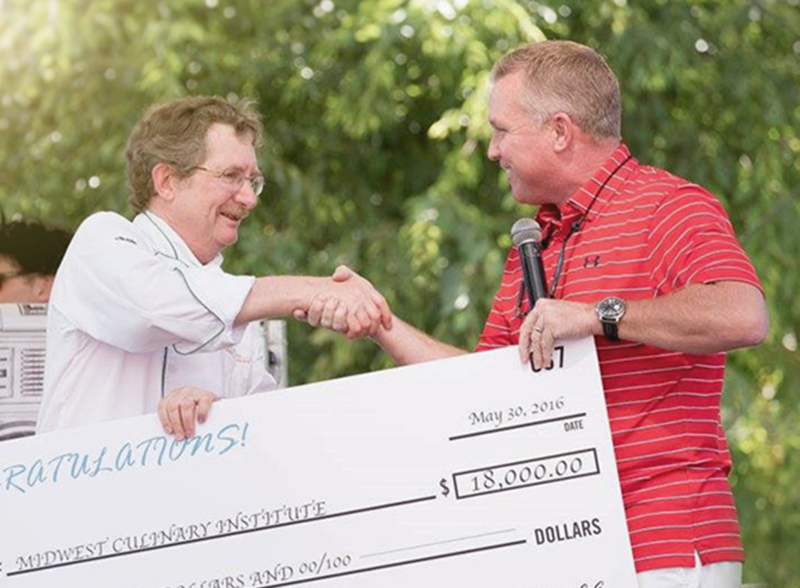 We are invested in our employees – their success is our success. As a family-owned third-party logistics company founded in 1986 we have worked to foster a fun, creative, innovative and open atmosphere. We know the energy our employees bring to work makes us who we are. When you work for Kingsgate, you are a member of the Kingsgate family. Our compensation packages include competitive pay, an aggressive commission schedule, 401(k) match program and exceptional health beneﬁts. We also offer, merit increases that are determined by evaluations and bonus programs are shared equally for employees. 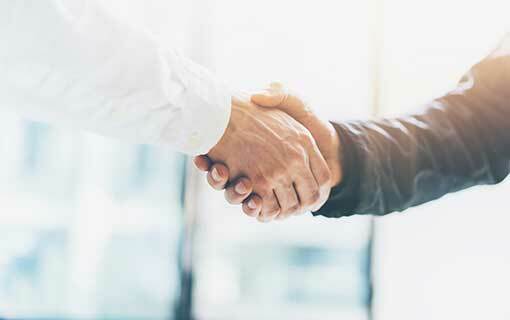 We are confident if you work for us you won’t want to leave and therefore, does not make employees sign a non-compete agreement — if you choose to leave the company, you are free to work for other logistics companies. 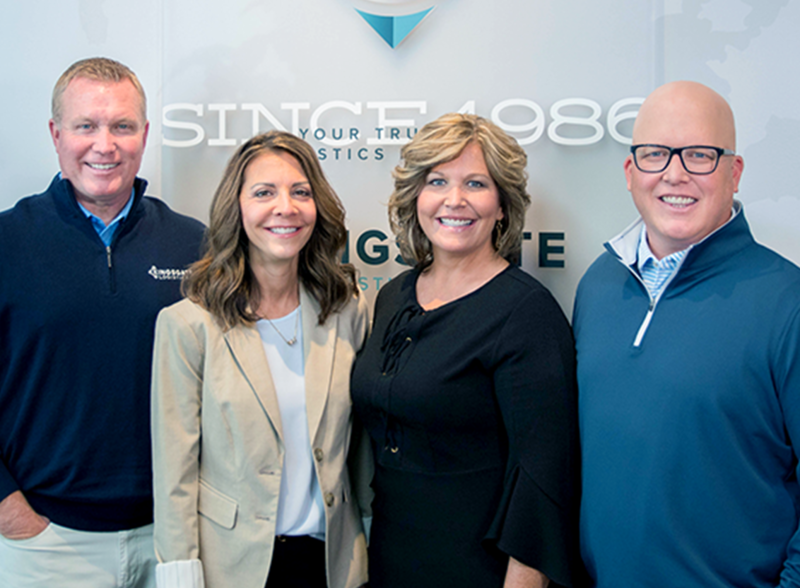 Kingsgate is an expanding organization, with plentiful opportunities for training, career mobility, and leadership development. We encourage you to seek and make opportunities for professional and personal growth and want you to use your expertise and insight to help us evolve. 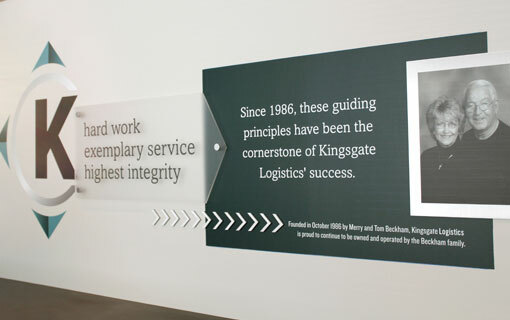 Kingsgate has been in business for over 30 years and still has our first two clients on who were we founded. We are proud of the relationships we’ve built and maintained. The success of our future relies on our legacy of integrity in providing the best logistics service. We want you to help us with our mission.